Online certificates, conferences, workshops, and customized programs to meet your online and blended learning needs. What: Proven strategies for excellence in online teaching and learning. Offering online certificates, conferences, workshops, and customized programs to strengthen your online learning environment. Who: Taught by recognized experts and practitioners from UW-Madison and across the nation. Certification: Programs provide professional development certificates, continuing education units, and digital credentialing. Questions? : Please contact us for answers. Interested in a blended certificate? 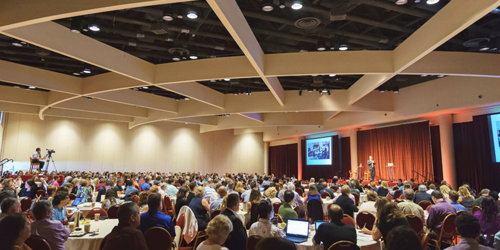 Save the date for the 35th DT&L Conference, August 6-8, 2019 in Madison, Wisconsin. The Call for Proposals opens in late November. Find out more about Professional Certificate in Online Education. The annual DT&L Conference brings together an international community of practitioners and researchers to share resources and best practices in the field of distance education. 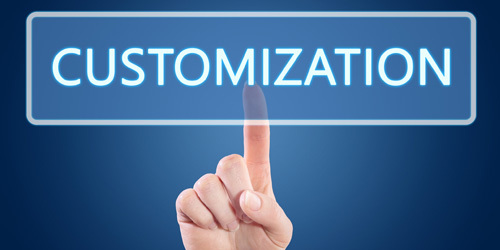 We can work with you and your organization to customize professional development solutions based on your needs.